Chill out in killer style wearing this adidas® Y-3 by Yohji Yamamoto™ Checker Mesh Field Jacket. 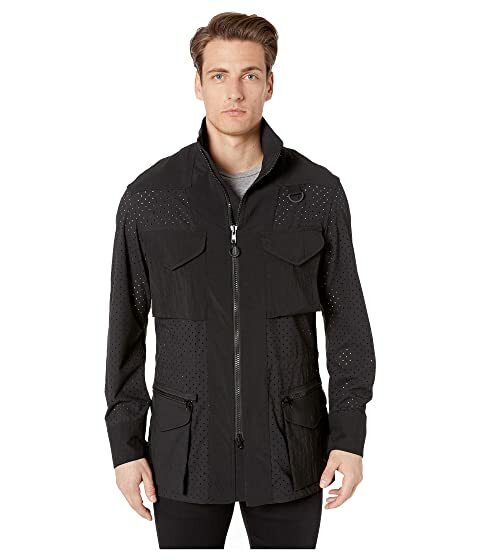 Mesh jacket made of recycled polyester. Interior drawstrings at the waist. We can't currently find any similar items for the Checker Mesh Field Jacket by adidas Y-3 by Yohji Yamamoto. Sorry!